Typography is the lingua franca of design. 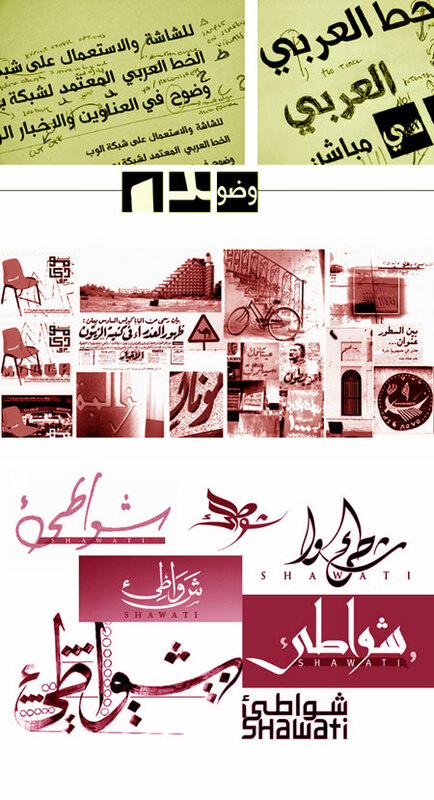 Arabic Typography is what defines Arabic Graphic Design. Typography is the main interest in all the work we do, through commercial, experimental and academic work. More articles and posts on Typography can be seen in the “typography Category” of this blog, showcasing our daily challenges in Type Design, Calligraphy, typography workshops, vernacular typography and Street Typography.